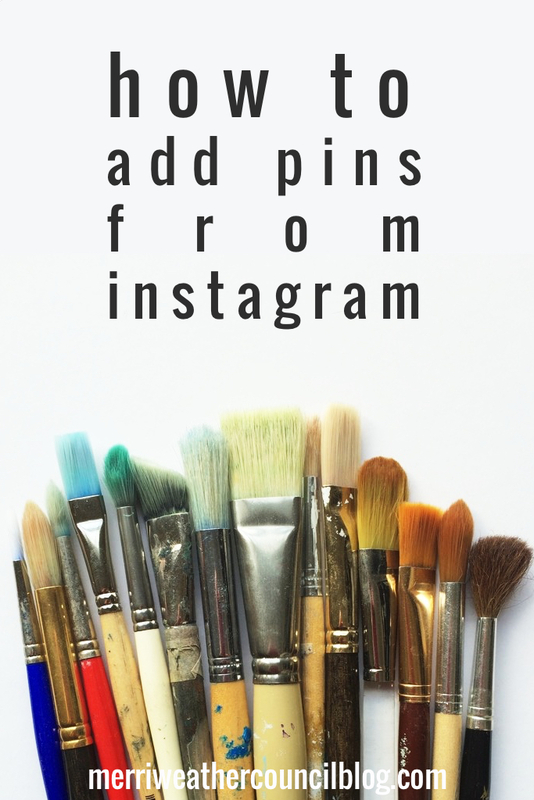 I’ve seen a lot of folks asking about how to add pins from instagram out and about in the internet land so I figured why not go on an answer it for them. So here it is: how to add pins to Pinterest from your Instagram feed. How to Pin your Instagram Images from Danielle Spurge on Vimeo. You already created content, why not use it up and get more pull from it? You know I am all about leveraging what you create, so that’s my theory. And direct people to your Instagram profile while you’re at it. NEVER EVER NO MATTER WHAT DO NOT EVER use someone else’s image (from IG or elsewhere) and link it to your own content. Okay, good, that’s out of the way. However, if you have a great image on Instagram, you can pin it as such from my tutorial but then go in and change the link to link to a page on your website or blog if it’s applicable. Hey why not, right? It’s all yours, do what you want with it. Again, only do this if it’s YOUR image. 4. Because it’s super easy. Watch the video here natively on Vimeo. Now why didn’t I think of that? haha Sometimes the most obvious things, like pinning your Instagram photos, elude me. The video just won’t play for me, can you help me out?